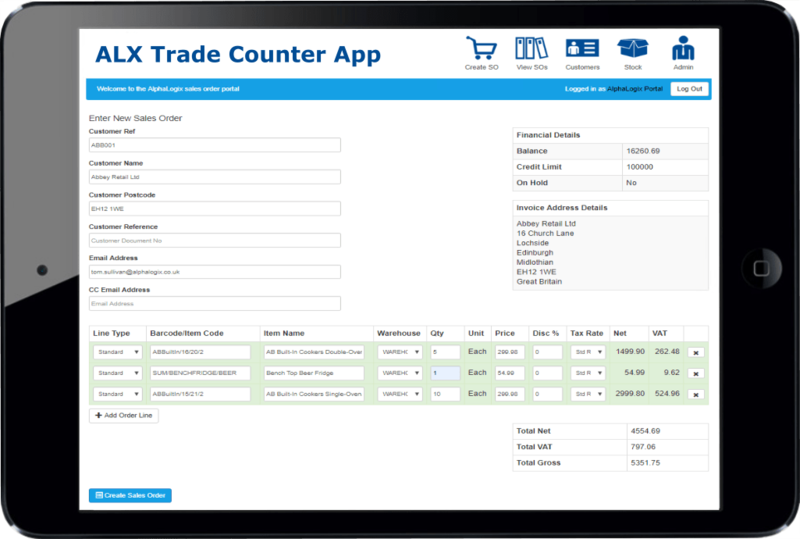 Sage 50 Trade Counter App - Link Your Accounts with Your Trade Counter! Linking your Sage 50 accounts system with your trade counter helps you improve efficiency, reduce administration time and removes the need for duplicate data entry. Staff on the sales counter can access key financial data for customers and suppliers, whilst having up to date stock figures. Simply scan an item at the till or counter as usual and instantly update the customers account directly inside your Sage 50 accounts system. Data transfer between Sage & trade counter is real-time providing to date stock management. 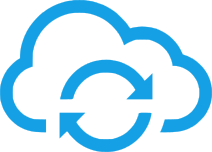 Customer account data is synchronised with Sage 50 and pulls individual pricing data from customer accounts. 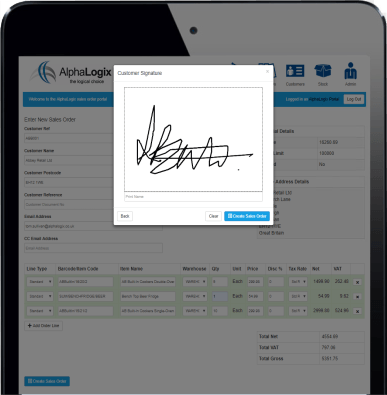 Create Sage 50 Sales Orders and Invoices within the App! Streamline your work processes, send your orders straight into Sage at the click of a button, giving you more time to sell! No need to rekey data into Sage 50 Sales Order Processing. Save time, and stop flicking between two programmes! Keep a store of customer’s historic sales orders and invoices, giving you better visibility of your customers buying trends! Staff can access real-time customer and supplier financial information so they can check credit limits, outstanding balances, and previous transactions. They are also able to take payments from customers on any outstanding balances which will be updated to the accounts system. 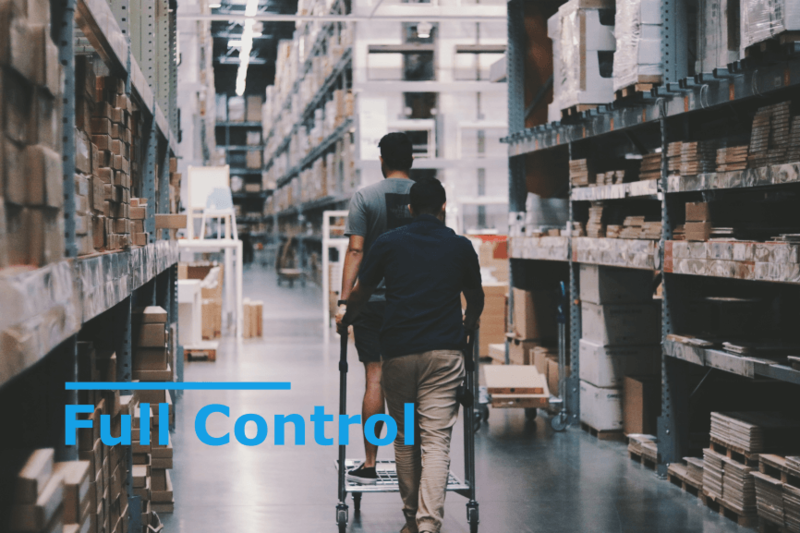 All stock data is automatically synchronised between Sage 50 and your trade counter so your business will have accurate stock reports using real-time data. 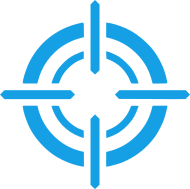 Staff can quickly check on stock levels before creating orders for customers. Once a sale has been made on the till updated stock figures are reflected in Sage. 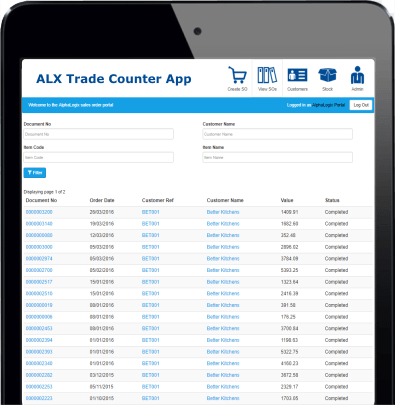 Users of our trade counter software work in a variety of industries including builders’ merchants, wholesalers, decorating and paint suppliers, plumbing supplies and car part providers. One of the benefits of our sage 50 trade counter software is that it can work across multiple locations and multiple tills for your business. Integrating Sage with your trade counter removes the need to manually add duplicate information into your accounts system, this helps you to reduce admin time and it also has the effect of avoiding costly data entry mistakes. You are able to manage customer specific product price lists in Sage which is then automatically applied to the trade counter. The system also allows you to apply different pricing bands for walk-in customers who do not have an open trade account. Reports can be run in Sage that use real-time data from the POS which gives you valuable insight on your company’s performance including sales reports, report on discounts raised at the till, and outstanding balances for customers. You can also run reports that give you an indication of how the stock is selling throughout the working day. Our trade counter software is both easy to use and quick to set up, it supports all the major releases of Sage 50. 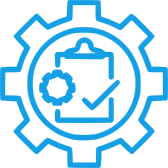 Our support team has a vast amount of experience in implementing and supporting POS solutions.